Just finished the first draft today of the novel I have been working on, on and off for at least the past three years, and very actively for the past 12 months, The Grey Area. It's come out at just over 90,000 words. It's my take on the detective novel, but it doesn't follow the rules and does odd things. At the moment, it's an unwieldy beast, and there are some glaring inconsistencies. And infelicities. When I can bring myself to read it through, I will assess what needs to be done next. I hate reading my first drafts, but I enjoy revising better than writing. It's not so scary. I'm hoping a readable version will emerge by early next year. For now, I will put it aside, because on Sunday Elaine and I are off to Zambia. 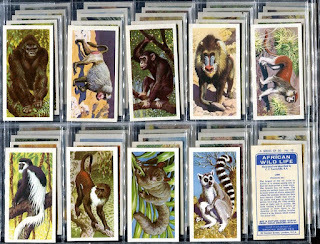 We're going on the safari holiday I've been promising myself since I was about eleven years old (and collecting the set of 50 African Wildlife cards, one of which was tucked into every packet of Brooke Bond tea my mum bought). The South Luangwa National Park is our destination – one of the most magnificent places to watch wildlife in the African continent, so they say. 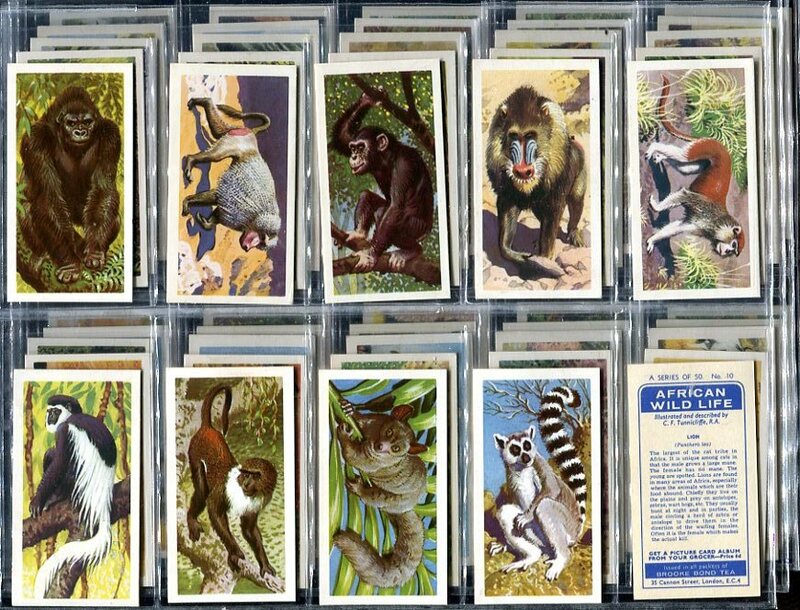 Lions, elephants, giraffe, African hunting dogs. Hippos and crocodiles wallowing in the Luangwa River. Loads of birds. Night trips enabling viewing of leopards and the like. I have never been to sub-Saharan Africa before. In reply to those kind people who have been inquiring after my health: I am feeling fine right now. The medical authorities can give me no cause for that massive urinary/blood infection I suffered back in the spring. A freak event, it seems. All the tests are coming out negative. That's good. I was still recuperating when we booked the holiday, which was a bit of a risk. But I'm glad we did it now. I will post reports and pictures here in a couple of weeks or so.